Facebook wants you to read more articles on its mobile app. The social media giant on Wednesday announced it will prioritize stories that load faster on a user's mobile News Feed. Stories that take longer to load could appear less. 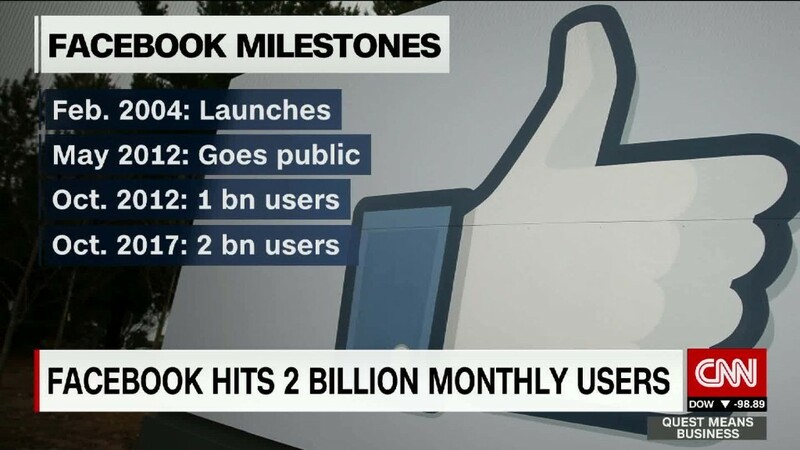 "When sites take a long time to load, people will abandon it," Greg Marra, a product manager at Facebook told CNN Tech. "It's frustrating to click on a link that goes to a slow web page." Up to 40% of website visitors leave a site after just a three-second delay, according to research from the Aberdeen Group. The new update comes as Facebook has started to crack down on links to spammy or "low-quality" web pages. This is part of a broader effort to show users "fewer misleading posts, and more informative posts." Facebook (FB) will consider things like your current network connection and the estimated load time of a webpage that you clicked. If these factors indicate the webpage will load quickly, that link may appear higher in your News Feed. These links include those shared by publishers, friends or pages you've liked. Facebook says that it already takes into account factors like your Wi-Fi connection or the type of device you're using. For example, if a user has a poor internet connection that won't load videos, the News Feed will show more status updates and links. The company also "prefetches" stories, which means it downloads mobile content before some clicks a link. Facebook claims this can shorten load time for pages by over 25%. The update will roll out on Facebook's mobile app in the coming months. In addition to cutting down on spammy content, Facebook is also making an effort to crack down on fake news. After the U.S. election last year, the social network was widely criticized for letting false news stories go viral. In April, the company removed 30,000 fake accounts in France before the country's presidential election. Those accounts were spreading fake news stories, spam and misinformation. Facebook also partnered with news organizations in France to help prevent the sharing of false news stories.